MAJO Plastics manufacture a range of HDPE TWINWALL pipes and joints for everyday scenatios created by extrusion. Majo Twin Wall Pipes are corrugated outside and smooth on the inside and are available in a range of sizes from 110mm to 600mm in 6 metre lengths. 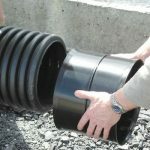 MAJO Plastics single wall HDPE Land Drain pipe is manufactured by extrusion and is corrugated inside and outside. 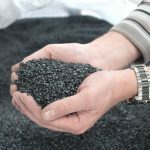 It is manufactured in sizes from 60mm to 160mm in various coil lengths and is also available un-perforated in the longer length coils, enabling it to be used as a carrier pipe, or gulley connection pipe. A range of fittings is also available to suit all pipe sizes. MAJO Plastics use 100% recycled plastic made from the stuff you throw into your blue bin like shampoo bottles, old milk cartons and plastic food packaging. 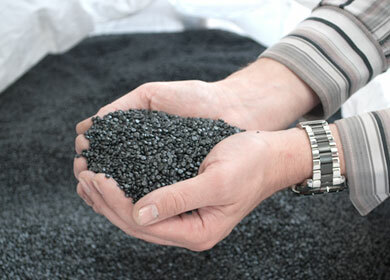 These are processed into our raw material in pellet form. This, along with constantly updating our environmental policies means that our products are manufactured as environmentally responsible a fashion as possible. 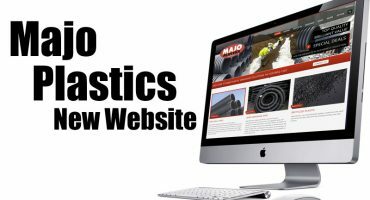 Majo Plastics have an enviable reputation within the industry for supplying incredible value for money drainage products. We are proud of our heritage, our family ethos and a reputation built upon the bedrock of customer service, respect and being able to respond quickly to shifts in the markeplace. Because we manufacture in Lisnaskea, Northern Ireland we are ideally located to service both Northern & ROI markets. We have supplied pipes from Kilkeel to Cork, from Newry to Galway. Our Twin Wall Pipe has become industry standard over 20 years and we have supplied miles of drainage pipe for every conceivable use. We use 100% recycled raw materials. As in any industry, there will always be contenders and pretenders. MAJO Plastic pipes are simply the best value for money pipes available in the UK and Ireland. Try us, you won't be disappointed. 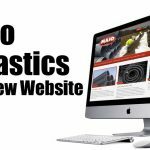 Majo Plastics have the right combination of service and products which is why we have been dealing with them for the last 10 years. Majo Plastic's Twin Wall pipes are the Ferrari of drainage pipes. Manufactured in Northern Ireland to the highest spec - a winner ever time. Majo are one of the nicest companies I have dealt with in 30 years. They have a big reputation built on the shoulders of a great family ethos. Because Majo Plastics manufacture their product range here in Northern Ireland they are first choice for quality, choice and turnaround.